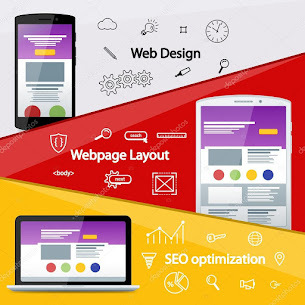 Getting new visitors visit your website is not very difficult task, but if you want them to lure them to become your customers then they should be coming back to make a purchase, in short grab their attention and trust. This thing becomes more difficult for visitors who are new to online shopping concept and have not purchased anything online. As soon as a customer makes a purchase a default email stating that their order is important should come up. In case your shopping cart software does not have this facility then, send your customers personalized email thanking them for placing an order with them and choosing their website for shopping online. After the order of the customer is dispatched then mail another email informing them about the date it was sent and the shipping method had been deployed. Along with these details mail the tracking number too. If sometimes there is any delay in processing the customer’s order, then let them know in advance. This is very essential as customers who are new to this concept would be confused and irritated if there order is not delivered on time, and also if you have their financial information. Prior informing about any delay builds up trust and good rapport with the clients. Be very prompt in reverting back to the customers’ queries. All target customers would prefer an ecommerce website that is prompt in answering back their inquires in prompt manner. Always address a customer by their name or Sir/Madam in the mail or on telephone. Communicate in such a manner that they feel that they are talking to the real person behind your website. Do not give stereotype answers to the questions of the customers, it would put them off. Keep your dealings professional yet make your customers feel that they are receiving personalized attention. First time customers should be asked for their consent them sending them email. If you sent indistinct newsletter to the prospective clients than it would create negative impression about your company. In your mail to first time customers let them know about the special offers, discount coupons or any other scheme which they can avail for greater benefits. Do not forget to include your company name whenever you do email marketing campaign. 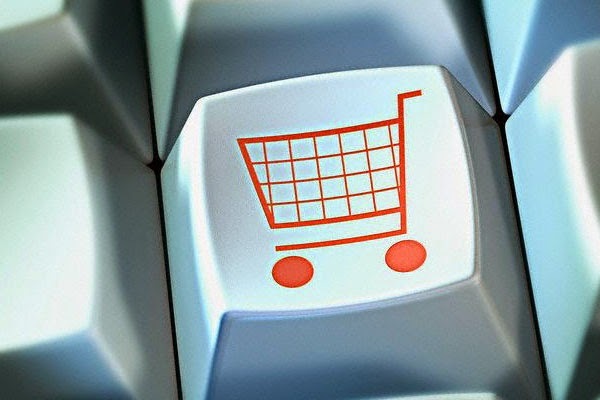 Customers would be motivated to make another from an ecommerce website if they got good services and product offering. They can also refer your site to their family and friends by spreading positive word of mouth.